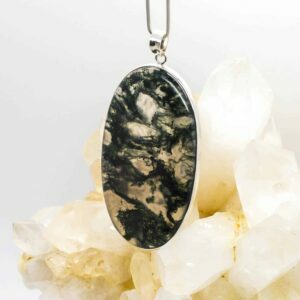 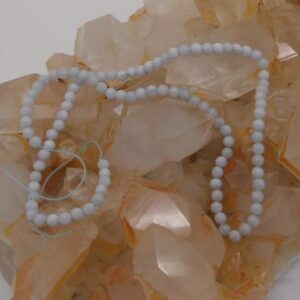 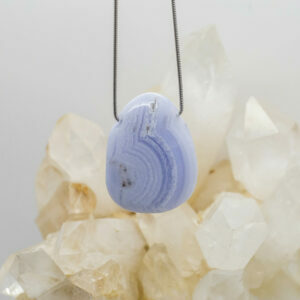 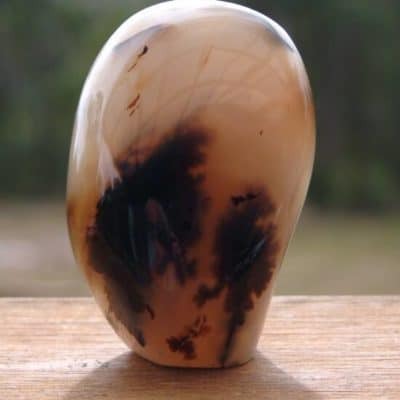 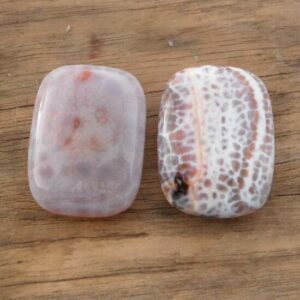 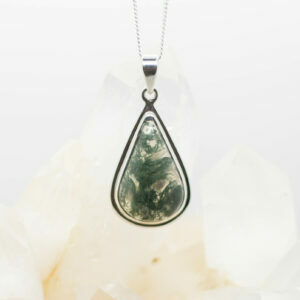 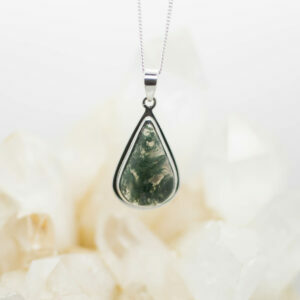 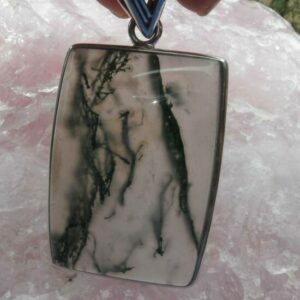 Agate balances the yin – yang energy, while cleansing and stabilising the aura. 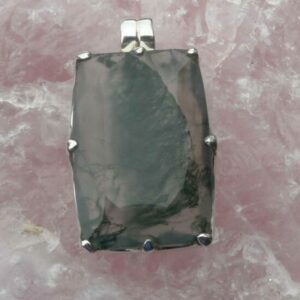 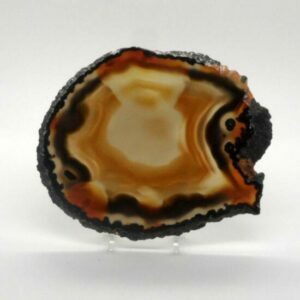 Agate is one of the stones used in the Breastplate of the High Preist. 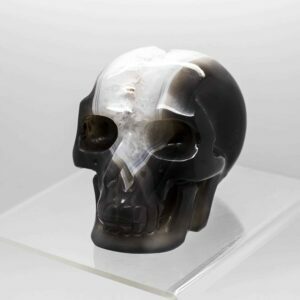 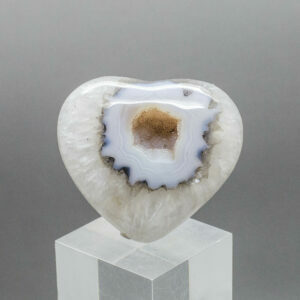 Transforms and eliminates negative energy. 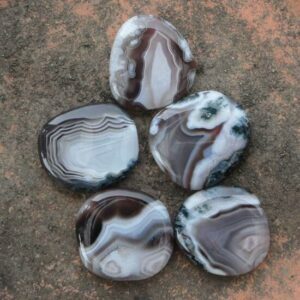 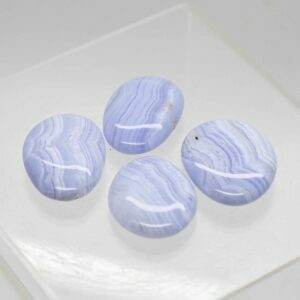 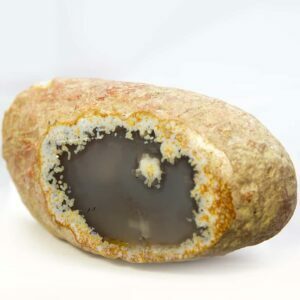 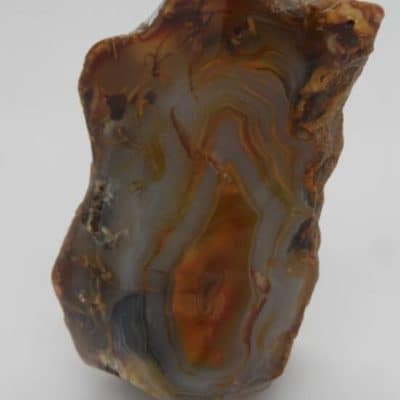 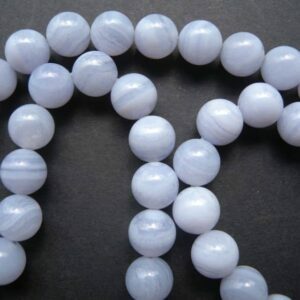 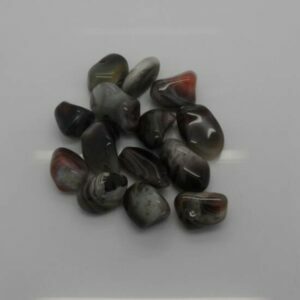 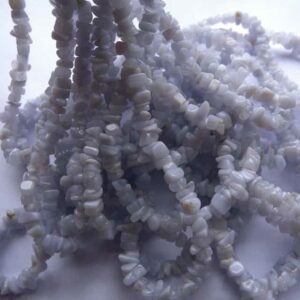 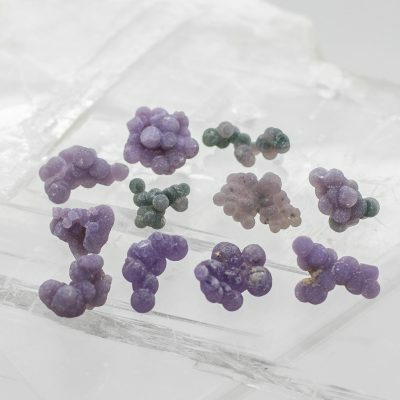 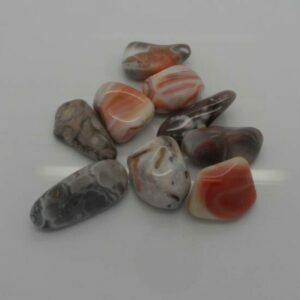 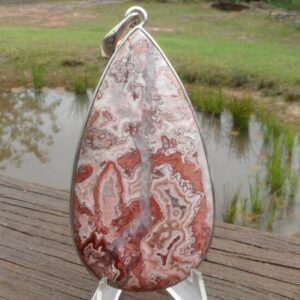 Agate is a stone to help eliminate energy blockages in the emotional and physical body systems.